The Rev. Martin Otto Zimmann serves as the Executive Director of the Stewardship of Life Institute. 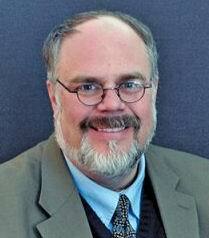 He is an adjunct professor of church and society at United Lutheran Seminary, Gettysburg campus. He holds a Ph.D. in American Culture studies. The Rev. Charles R. Lane, a noted author, stewardship speaker and consultant and ELCA pastor, serves as the chairman of the Stewardship of Life Institute’s Board of Directors. He is the former director of the Center for Stewardship Leaders at Luther Seminary.